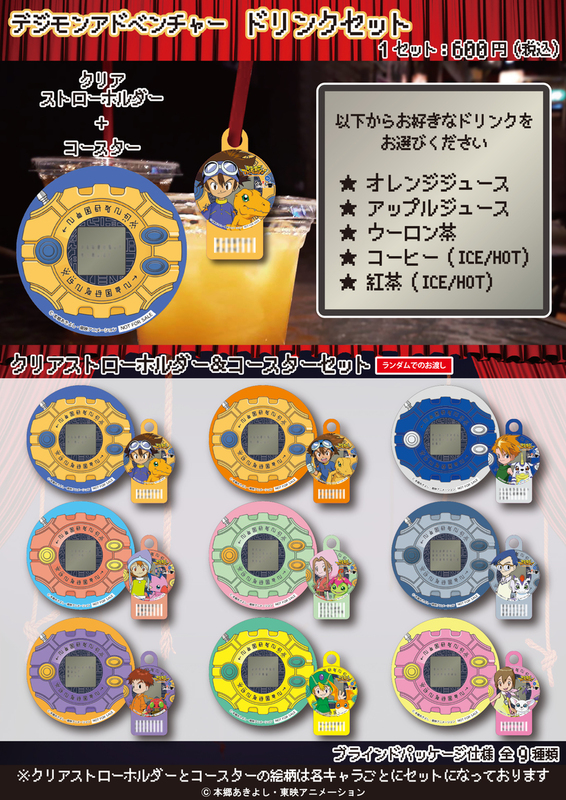 The second Digimon Adventure escape room, "Ultimate Decisive Battle- The Greatest Darkness, Apocalymon", will be held thru July 15th at various Nazotomo Cafe locations. 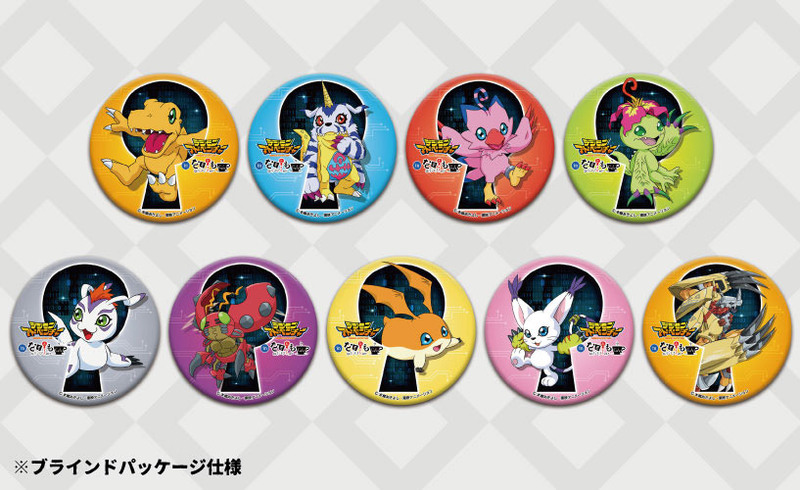 It's been open for a few weeks at this point, and the can badges and drink sets will be available on April 20th, as previously announced. 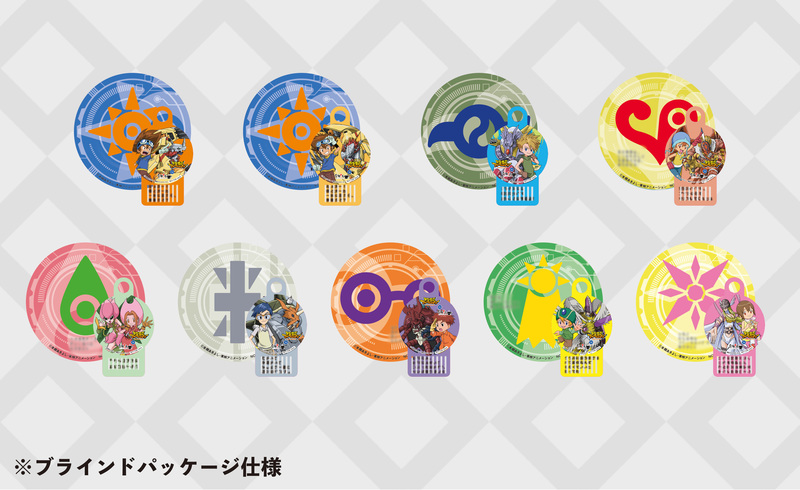 The 600 yen drink set (with straw holder and coaster) will return. 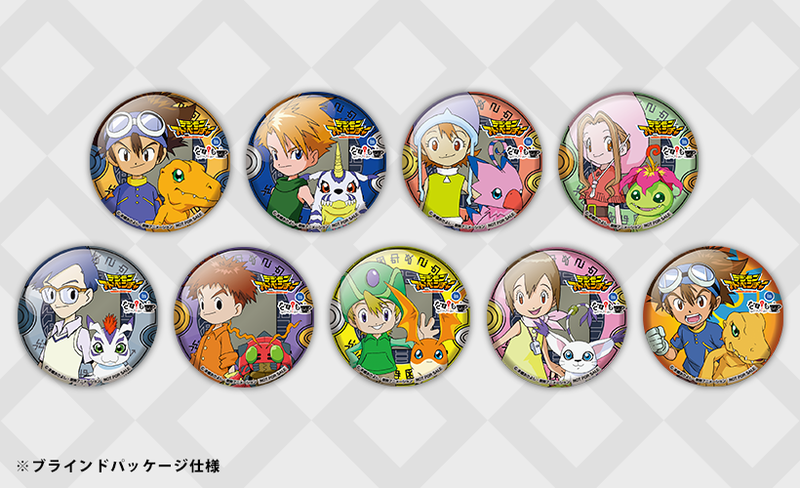 The items included are a crest themed coaster, and a themed straw hanger with the kids and their Digimon at the highest level they appeared at in Adventure. Update- The image previously here for the drink set item was (apparently) early versions of them. 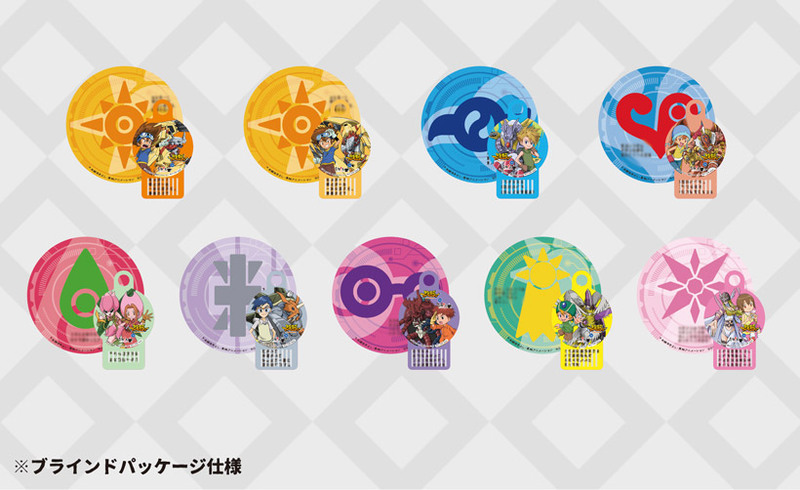 Nazotomo has put up the correct image and we've replaced it, the original one we had is below. In addition, the new image used a color profile that made them display incorrect, we've corrected that. Prior details on the 2nd escape room can be found here and here. Aw the straw holders are really nice! Another rare sighting of WarGreymon With Mouth Open.